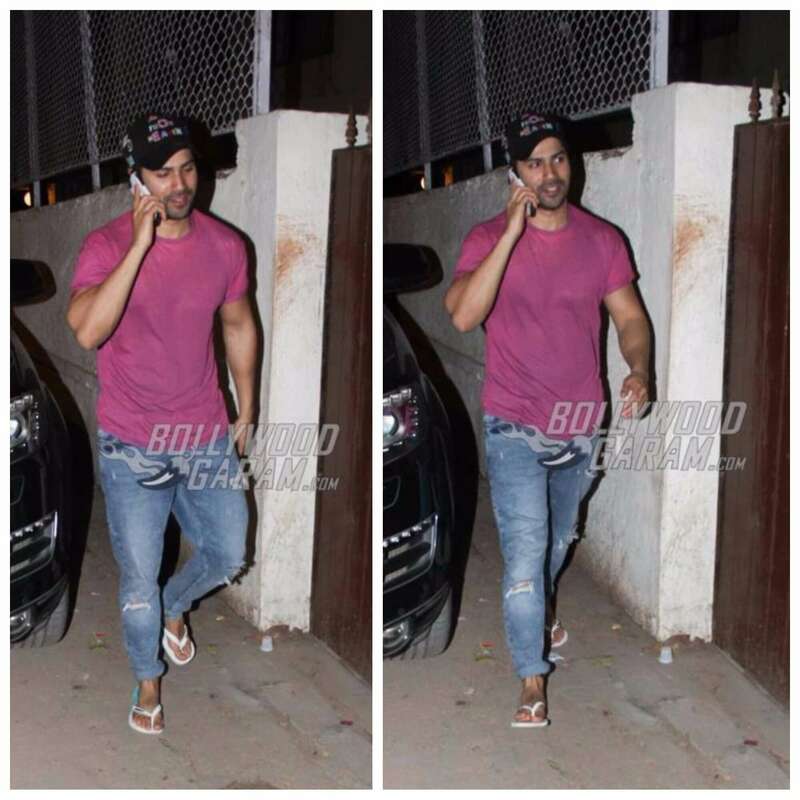 Indian actor Varun Dhawan, who is currently enjoying the success of his movie Badrinath Ki Dulhania was snapped outside longtime girlfriend, Natasha Dalal’s house late at night on March 22, 2017. While he looked dapper in a casual purple round neck T-shirt paired with ripped jeans and flip-flops, we wonder what he was doing there. 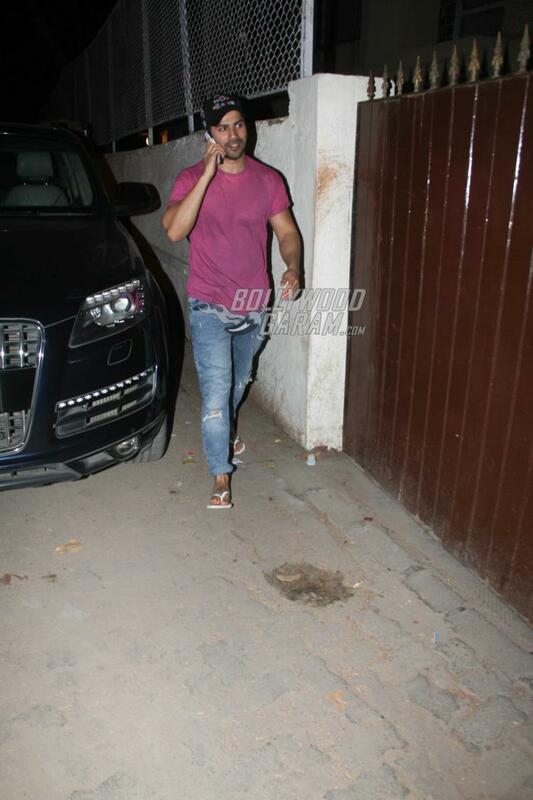 The ‘Badlapur’ actor was seen talking constantly on his phone as he walked into the house. 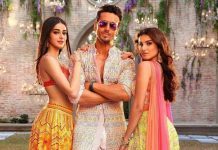 Recently, Varun Dhawan publicly admitted to being in a relationship with rumored girlfriend and stylist, Natasha Dalal, he choses to keep details under wraps. 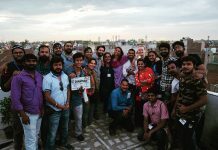 The two are frequently spotted spending quality time together and were last seen heading to a small vacation at Mumbai International Airport – see pictures of the couple. Natasha was also seen at the special screening of Badrinath Ki Dulhania and appreciated Varun’s performance in the film. On the work front, Varun is currently preparing for his upcoming movie Judwaa 2, Directed by David Dhawan. The movie is the sequel to the blockbuster movie Judwaa which starred Salman Khan, Karisma Kapoor and Rambha. Varun will be reprising the role of Salman Khan and will be seen in a double role for the first time! Judwaa 2 also stars Jacqueline Fernandez and Taapsee Pannu and is scheduled to release later this year. Next articleDeepika Padukone and Vin Diesel to Work Together Again?